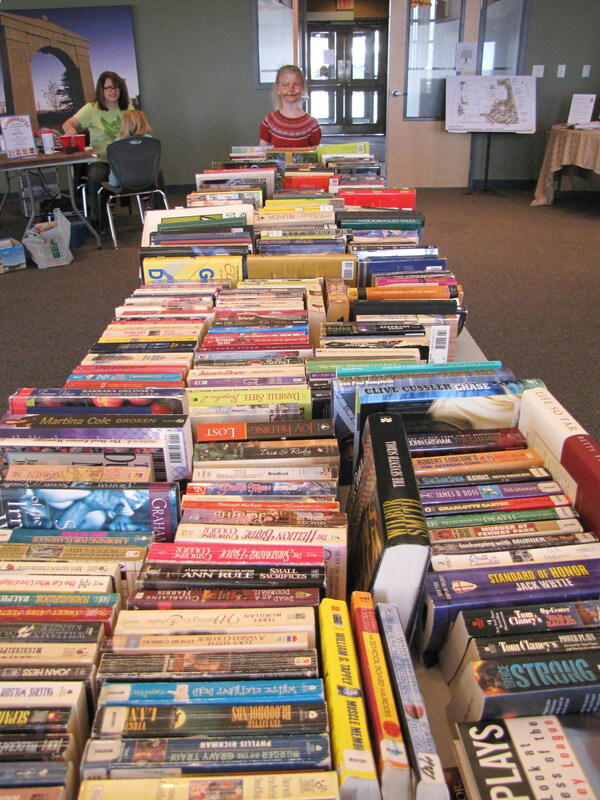 The Tuscany Community Association Bookswap is back in May! What is a bookswap? It is an event where you can donate your gently used books, pick up some new-to-you good reads, visit with other community members and attend a fun event – all in the convenience in your own neighbourhood. There is no cost to donating used books or to come browse and take some home. Community Garden Table: Get first crack at registering for one of the limited number of community garden plots. Pre-event book donations will be accepted inside blue bins at Sobeys and the Tuscany Club starting May 1st. Please respect our sponsors by only dropping off books in the bins, if there is room.